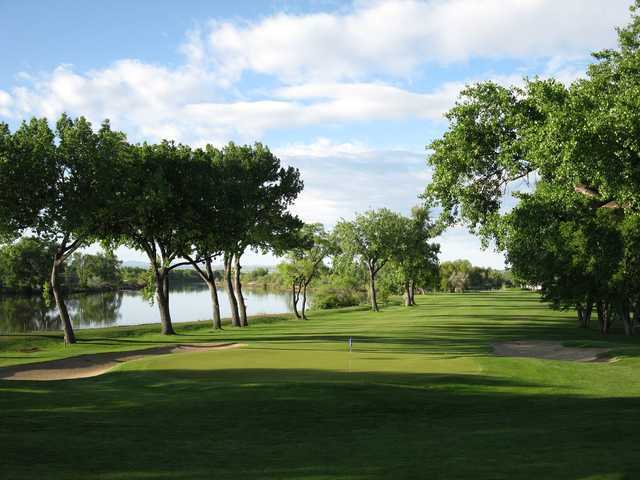 Meadow Lark Country Club, Great Falls, Montana - Golf course information and reviews. Nicest course in Great Falls. It offers undulating greens that can humble even the best of putters. Water comes into play on nine holes, including the last three on the bank of the Missouri River. 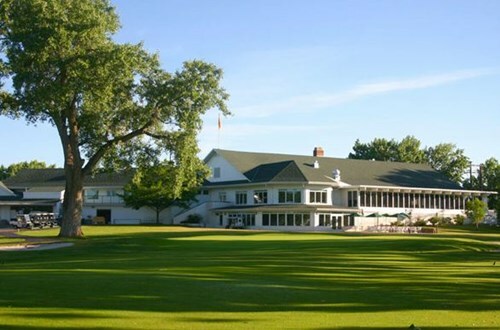 Add a course review for Meadow Lark Country Club. 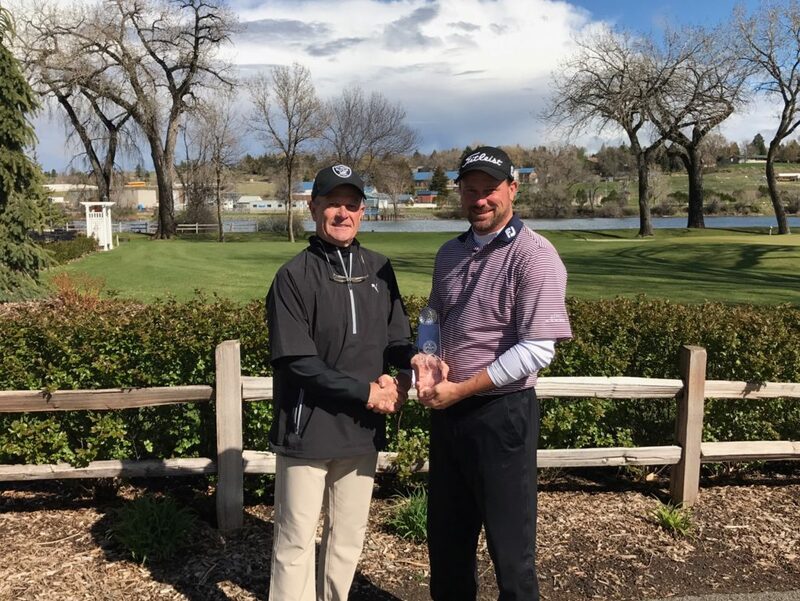 Edit/Delete course review for Meadow Lark Country Club.